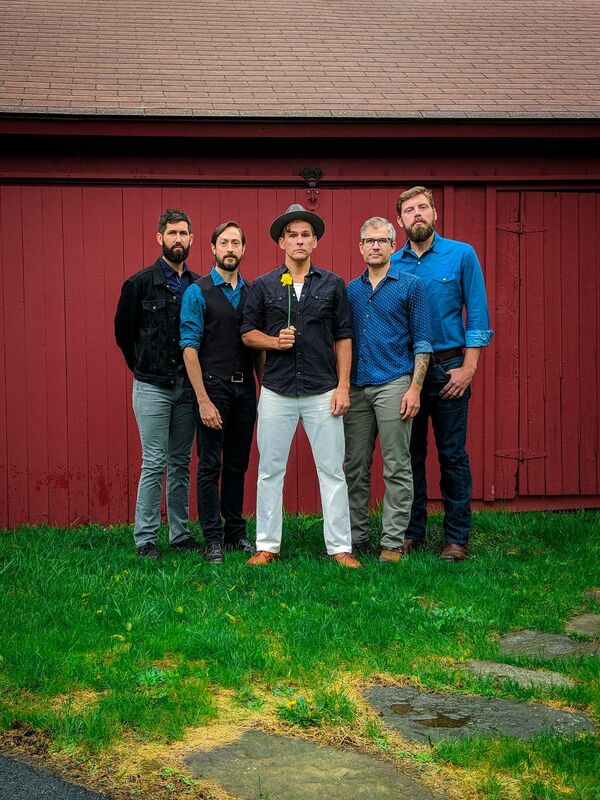 Hailing from the Blue Ridge Mountains of Virginia, The Steel Wheels are familiar with the traditions of folk music and how a string band is supposed to sound. In fact, they’ve been drawing on those steadfast traditions for more than a decade. Yet their name also evokes a sense of forward motion, which is clearly reflected in their latest album, “Wild As We Came Here”.